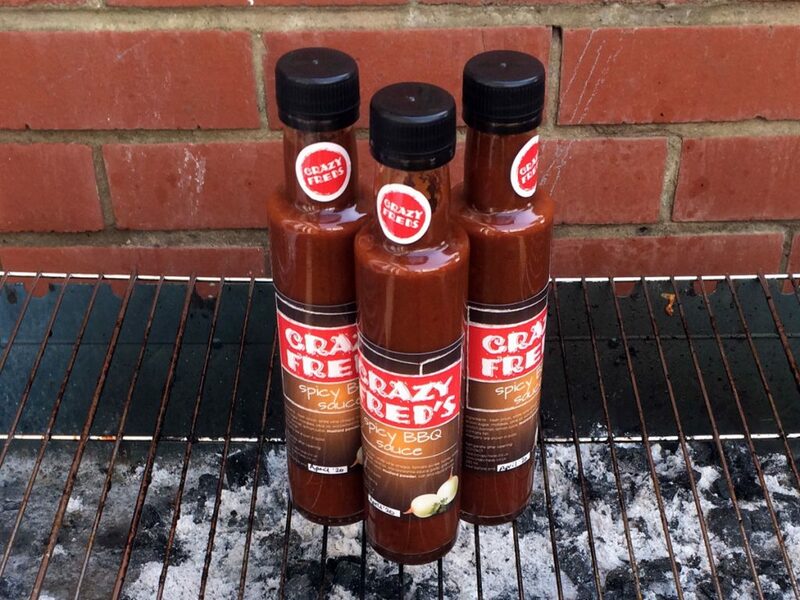 Established in 2010, I have been making my own chilli sauce for the last 4 years, especially useful as I have no choice but to cook at every BBQ we are invited to. At Christmas time, would make friends and family apple chutney and my now renowned chilli sauce. 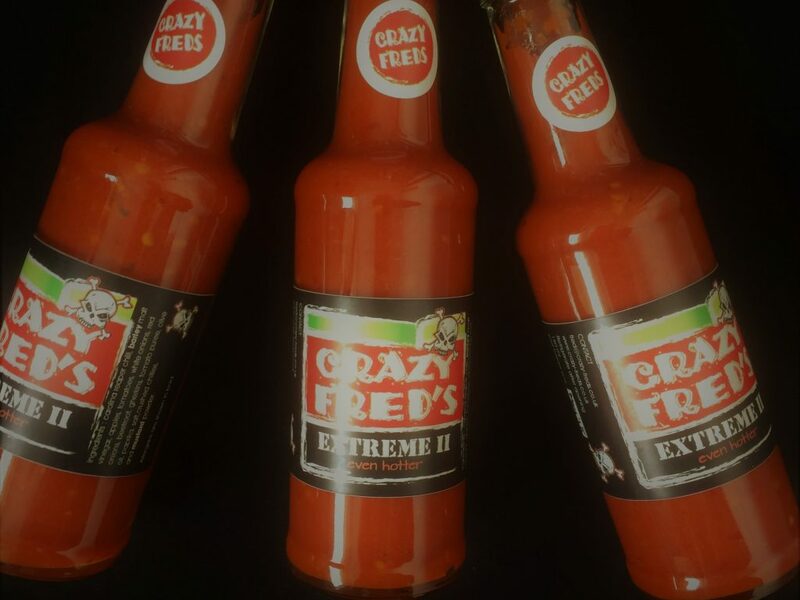 There seemed to be a gap in the local markets for ALL FRESH chilli sauces, so decided to get my relevant paperwork in order, and run stalls across the North East. I currently supply to 4 outlets, and am always working on ideas. If you want to read more have a look at the about me section.